Ref: Photograph by King Tong Ho. Most of NZ’s early Chinese settlers came from Canton Province, now known as Guangdong. The project From Guangdong to Aotearoa came about through Sue Gee’s interest in her ancestral origins. From Guangdong to Aotearoa aimed to record the life histories of six remarkable NZ Chinese women. 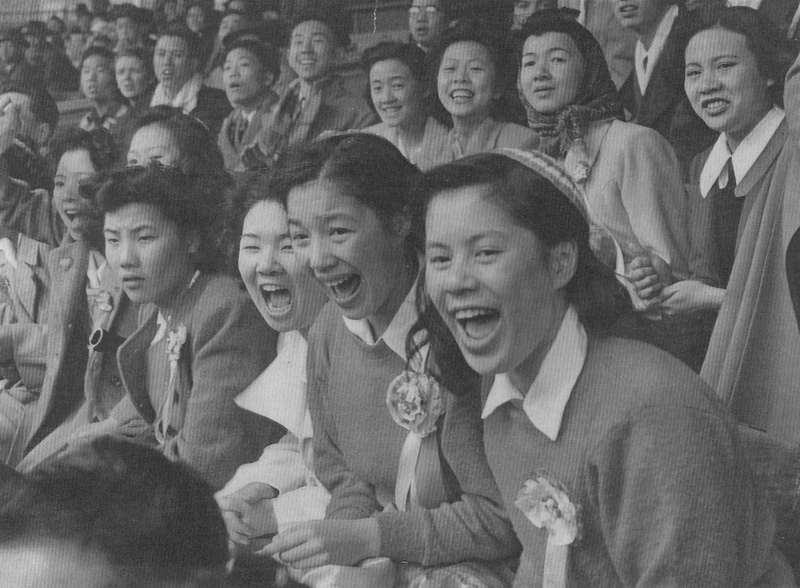 They were chosen because their contribution in the community is noteworthy or because they had interest or knowledge of our Chinese settler history. The women in the project are born in Eketahuna, Rotorua and Auckland between 1931 and 1951. They trace their ancestral roots to Guangdong, South China. If you are interested in exploring any of these stories in more depth the From Guangdong to Aotearoa collection can be listened to in the J T Diamond Reading Room at the West Auckland Research Centre. Ref: Sue Gee & Liz Bradley, From Guangdong to Aotearoa, West Auckland Research Centre. Her husband had deposited his money in overseas banks under various names and written a will that excluded Elsie. Without a husband, she found herself completely ignored, left off the invitation list for weddings and dinner parties. Elsie is a strong, determined woman. 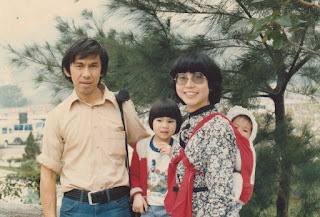 She’s an intrepid, outgoing personality who has travelled the world and over decades, made several visits to her ancestral village of Gwa Leung. 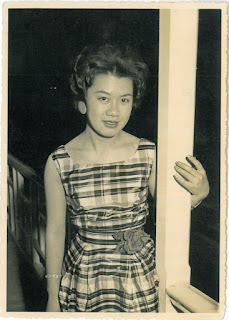 At 82 Elsie Wong embodies youthful energy and pragmatic wisdom. Suzanne Chan-On is a loyal volunteer for the Auckland branch of the New Zealand Chinese Association. Curious about her ancestry, she has been researching her family for seventeen years. She tells how her mother was the first Australian Chinese woman to cross the Tasman in a flying boat. Support from the Hellaby family and a loan enabled her parents to start the Bill Chong fruit shop at 249 Karangahape Road. As youngsters, because their parents had to work, she and all her siblings were fostered out as babies. She recalls the pain of being a girl when boys were preferred, the pain of losing two brothers. Suzanne’s parents sold the fruit shop in 1957 and started the famous Ann’s Dairy at 30 Greys Ave, then the heart of Auckland’s Chinatown. Suzanne describes the harsh realities of family and working life at Ann’s Dairy; the start of the Tai Ping Trading Company and working at her brothers' Three Guys stores. She is proud her family had the honour of taking tea, coffee and sandwiches to sell at the Auckland town hall and she shares her memories glamorous events; of continuous movies at the St James, and having her photo taken with Gene Pitney. Gillian Young was born in Eketahuna. Her father, Ivor Loong Key, was born in Wellington in 1912. 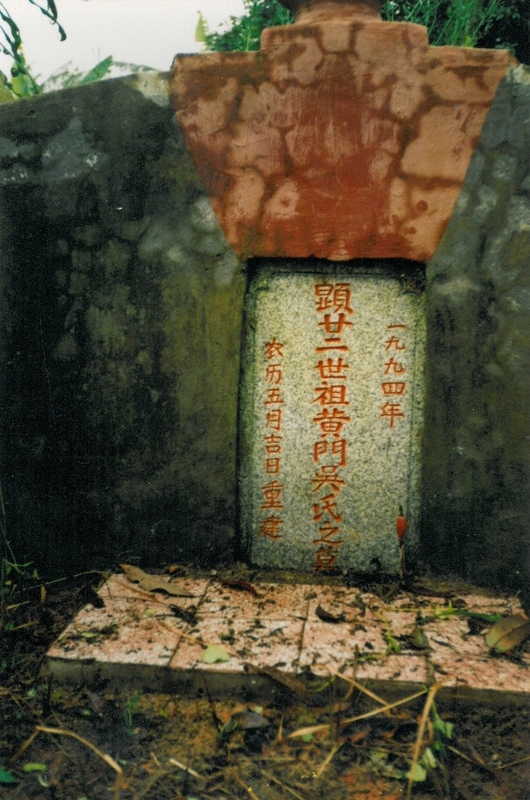 While very young, a contract was made for betrothal and he was married in October 1928 at the age of sixteen to Wong Low Yung from Gwa Leng village. He then returned to Aotearoa / NZ with his father. It was twenty years before his wife could join him in his fruit shop in the Wairarapa. The family moved to Auckland to a fruit shop at 102 then 162 Richmond Road, Ponsonby. Gillian recalls feeling different at Richmond Rd School at first, as she spoke only Chinese. She married Brian Wong in 1972. She describes her wedding; living in Wellington; flying to Hong Kong in 1978 with a toddler and a 6 week-old baby to join her architect husband. On their return to NZ, the family lived in Auckland. Gillian became the volunteer co-ordinator for the New Zealand Chinese Association women’s group. Connie Kum introduces herself as Connie Fay Ling Ming Sung, a 26th generation descendent of the Gin clan. 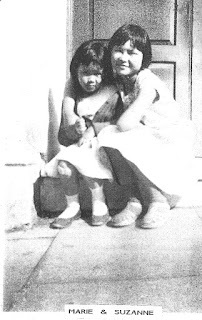 Connie was born in Auckland at St Helen’s hospital, across the road from Ming Sung, their family laundry. 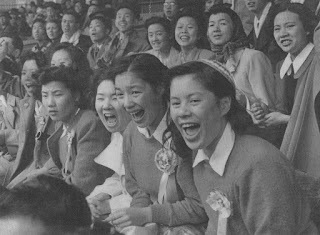 Her mother came to Aotearoa/NZ in 1940, one of 249 refugee women and 244 children fleeing the Japanese invasion of China. While at University, determined to be independent and pay her own way, Connie worked full time in an accounting firm. She married John Kum in January 1969, a double wedding with his younger brother. She has taken many volunteer roles and is on the committee of the NZCA and Auckland Chinese Community Centre, taking a leadership role in all their initiatives. Events manager/fund raiser/volunteer extraordinaire, Connie was awarded the NZ Order of Merit in 2011, for her work in the community. Lily Lee was born as WWII was starting. 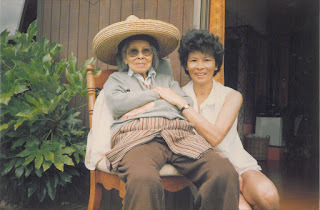 Her mother Ho Sue Shee and elder sister Rita had arrived in Aotearoa/NZ in 1939 on the Aorangi, as wartime refugees. Ho Chew Chong welcomed his wife and daughter to their Newmarket fruit shop. He had arrived in 1922 via Fiji. 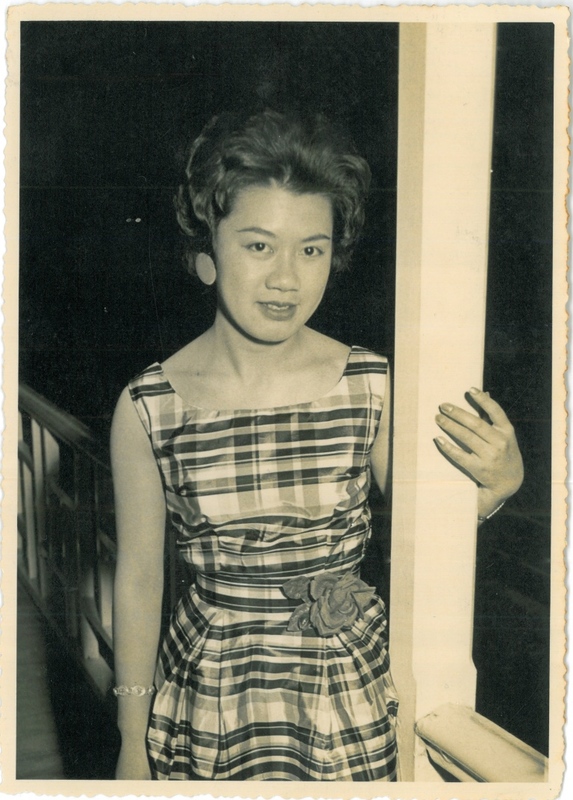 Ho Sue Shee was a natural business woman - honest, trusted; a strong, thoughtful woman. 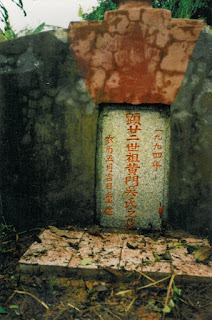 She inspired her grand-son Peter Lee to later make a documentary Ho Sue Shee – A Woman from Zhongshan. Lily graduated with a BA from Auckland University and became a teacher. She and her husband David Lee worked with at-risk students. Working with Māori, Lily learned about tikanga Māori and gained the confidence to bring issues to the attention of others in education. In 1988 Lily began a 17 year career in the Department of Education, where she held a number of responsible positions. She is now married to Awi Riddell of Ngāti Porou descent. Lily describes how, with Ruth Lam, and backed by the Book Committee of the Dominion Federation of NZ Chinese Commercial Growers, they produced Sons of the Soil, a major history of the Chinese market gardeners in NZ. 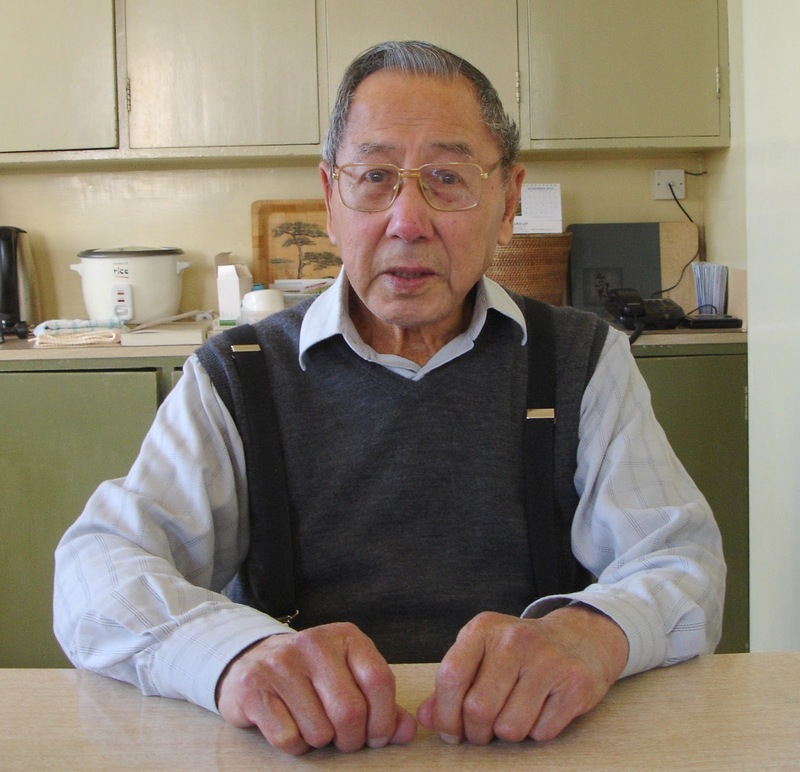 Watson Kitt, born 1923 in Manaia, Taranaki, never travelled to China. As an adult, Watson was a dedicated scholar of things Chinese. He recalls his brother Jackson buying the family fruit shop back from the Public Trust and mentions local identities and cheese factories. 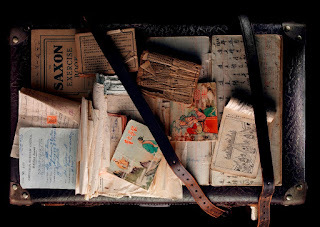 Watson talks about his father Lewis Ting Kit who came from Bak Sek village in Guangdong to Wellington in 1887, who died in July 1931, when Watson was eight. The youngest of six, Watson was cared for by elder siblings. Their mother was taken to Porirua Hospital in 1931, and died there seventeen years later. As a young man, studying in Wellington, he delivered fruit and vegie orders on his bike. He tells of life in a boarding house with British immigrants and fellow scientists from the DSIR. Watson describes work at the DSIR in the Chemistry Division. He married Lily Young and they brought up two girls in Lower Hutt. He describes how they met and married, family life, Lily’s death, helping with his grandson, his health, and managing to live alone.